A conservation project of 180 hectares occupying an area greater than Mount Royal. 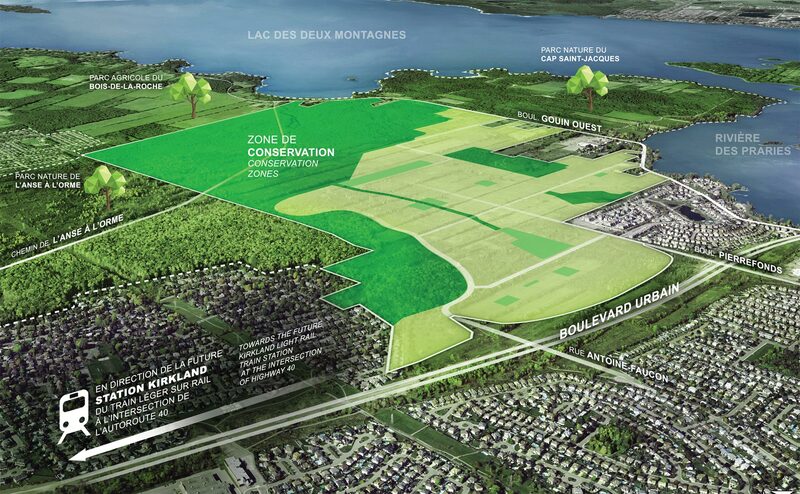 Conceived to highlight natural terrain for the benefit of the citizens of Pierrefonds-Roxboro. NATURE PRESERVED, PARKS AND LANDSCAPED SPACES CREATED.